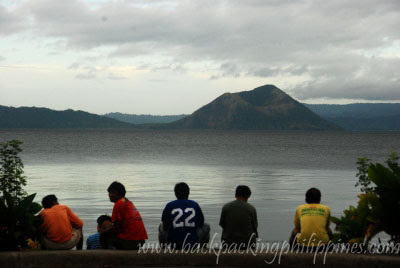 Here's an updated budget travel guide for Taal Volcano crater trek/hiking with fares, rates and commute/how to get there information, even tourist traps and scams for travelers/backpackers. Going on a trek to Taal Volcano involves this "script"
Trekking has been one of the best outdoor activities to try because it always unleashes your adventure side. Also, it gives you confidence that you can do even the complicated types of adventures. Really wanted to view this post but it seems your blog is not compatible with mobile? I can only view the cut off snippet no matter what i click. Sad.